The October in Suzhou is featured with beautiful maple leaves and sweet osmanthus. After long distance travel, it cannot be more comfortable any more to have a good rest at a hotel with the best lake view. 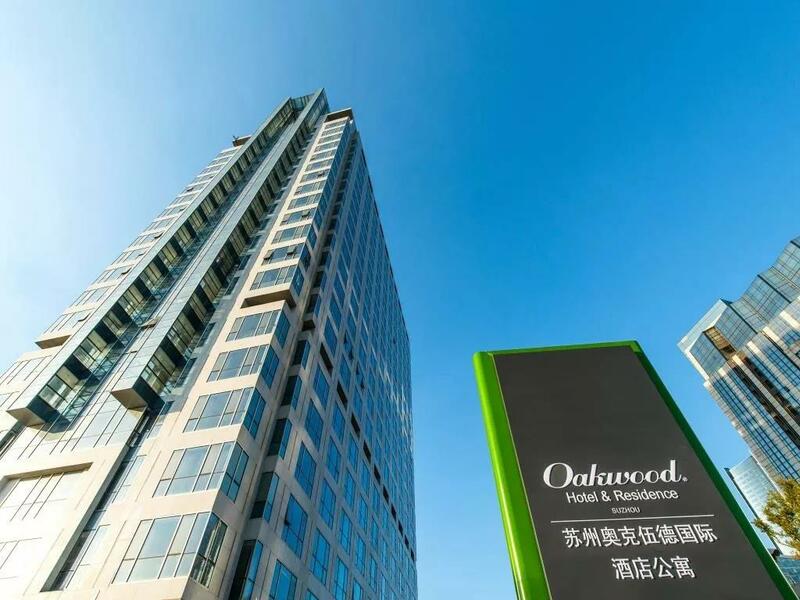 Oakwood Hotel and Residence is definitely the best choice for you. 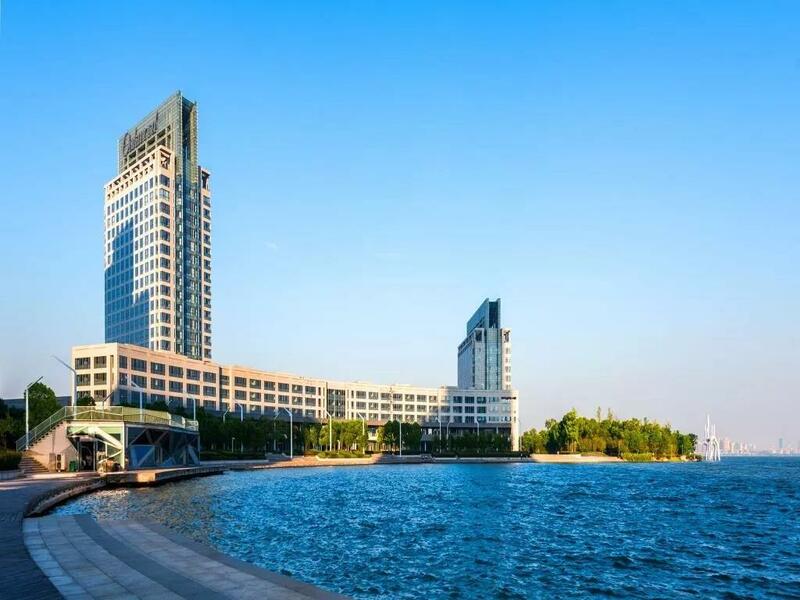 Oakwood Hotel & Residence, Superbly located at Half Moon Bay in the SIP (Suzhou Industrial Park) Science & Technology Park, commands sweeping views of Dushu Lake. Moon Bay Subway Station and SIP High Speed Railway Station are easily accessible from the property, and only 10-15min driving can get access to the location of the Lake Cup Regatta. Key commercial destinations and tourist attractions can also be easily accessed. 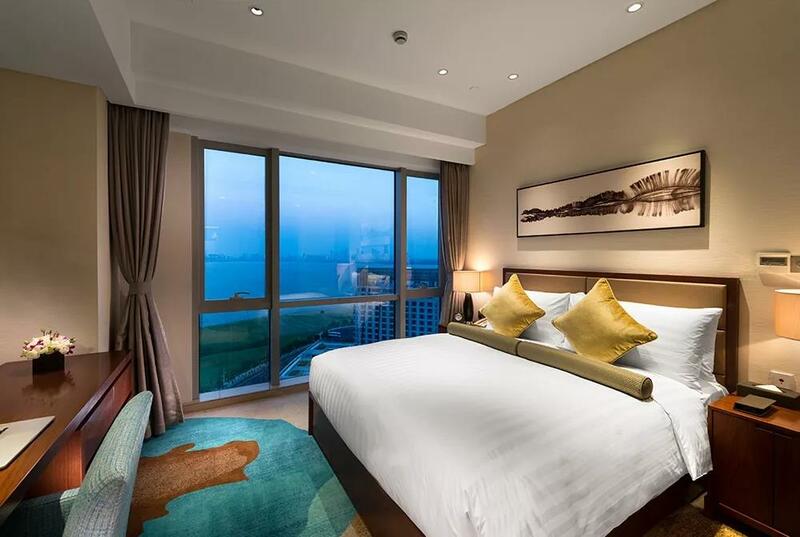 All 250 serviced residences and hotel rooms make the best use of the natural resource and are exclusively designed with the best lake view. 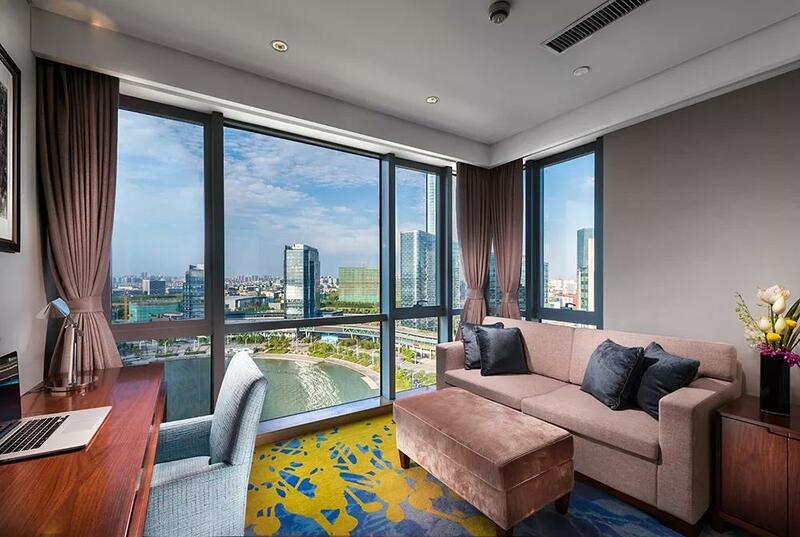 The office area is accessible to the all beautiful view of Dushu Lake. 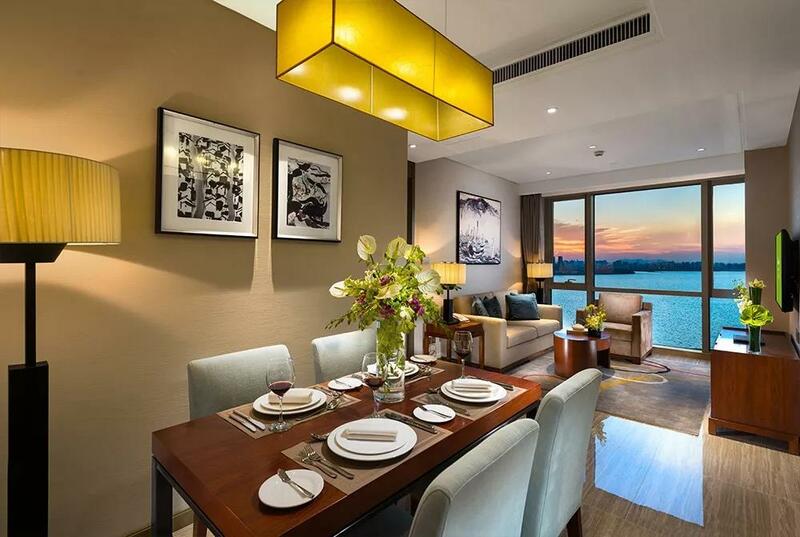 When the sun is setting in the west, you can enjoy the lake view through the big French window as you have dinner. Full asleep with the city beside the lake. The function room with advanced audiovisual facilities and WI-FI provide a perfect venue for meetings and banquets of various sizes. For leisure, guests can work out in the spacious Fitness Center and children have their own Kids Club. 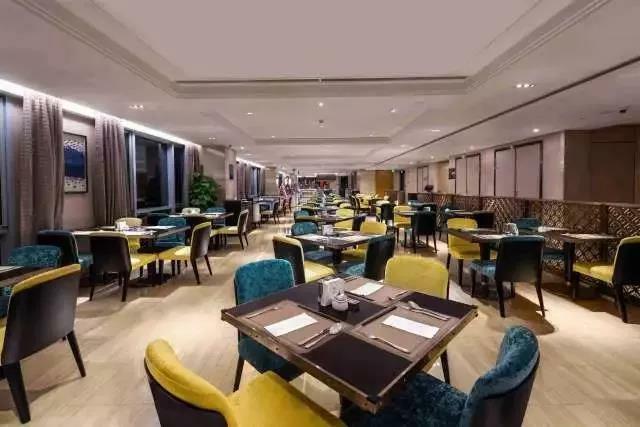 Dushu Spring serves international buffets and a la carte dining while Moonlight Lounge and Churchill’s Cigar Lounge are ideal venues for leisure of business activities. Dushu Spring not only has a buffet which gathers food from all over the world, but also a private dining room. Traditional Chinese food and Western food the perfect combination can provide customers with a variety of high-end customized services. Last but not least, a theme buffet “Xie Xie Ni” is specially prepared for you and we are looking forward to your coming.